We are focused on restoring hope and opportunity to kids affected by trauma in Rwanda. The model works because healing, care, family, and education are embedded in all aspects of the Village. As a member of a supportive, stable family unit, a student at ASYV has a sense of belonging and security. We place each student, by gender, into a residential family. The family environment fosters a 'brother' and 'sister' dynamic throughout ASYV. In each home, a Rwandan mother guides the family through their healing and holds the primary responsibility for their physical and emotional well-being. Education at ASYV emphasizes critical thinking, workplace readiness skills, and career guidance. 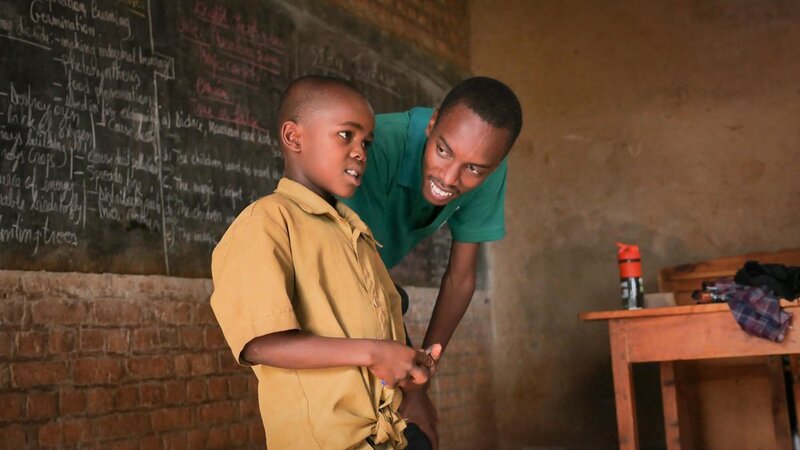 Academic courses align with the Rwandan National Curriculum, with classes taught in English. Computer literacy and English-language learning curricula begin in a student’s first year to ensure that they are ready for the demands of the modern labor marketplace. When kids arrive at ASYV, they begin the healing process by receiving regular meals, clean water, housing, and medical attention. For many, this is the first time they are getting both regular nourishment and medical care. Health and Wellness staff teach life skills, providing students with the knowledge and tools required to take care of themselves and respect their bodies as well as the bodies of others. Each incoming student receives a medical and psychosocial assessment from on-site nurses and social workers, and subsequently continues with a treatment plan designed according to their specific needs. Those requiring more specialized treatment are connected with outside service providers. Our kids prepare for the outside world by learning practical skills and exploring their talents. After school, they are given the opportunity to learn visual and instrumental arts, participate in sports teams, and enrich their learning through entrepreneurship training and science center classes. Student leadership is an important component of our structure and our kids hone their skills through club involvement, student government, and the many mentorship opportunities available to them. When kids first enter ASYV, our priority is to heal them by resolving their trauma through "Tikkun Ha’lev,” or repairing the heart. We do this by providing them with love, stability, sustenance, and health care. Once our students' hearts have begun the healing process, we encourage them to develop a passion, take on leadership roles, and participate in the community, so that each kid can further recover from their personal trauma. Our students are guided by the principle of "Tikkun Olam," or repairing the world. Through their work improving ASYV and local communities, our kids learn how to be held accountable, build confidence, think critically, and find empowerment and joy in doing for others. Tikkun Olam initiatives include teaching at the local elementary school, providing food and clothing to genocide-survivor widows, and constructing waterproof floors for at-risk community members. 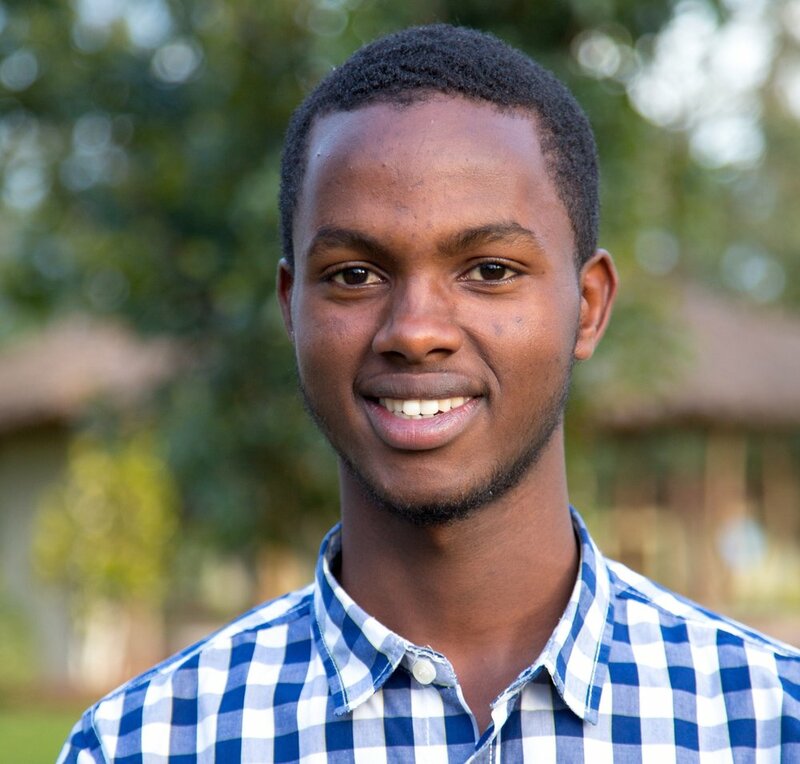 Take a look at our model in action and meet the students who call ASYV home! All children deserve a loving family and a safe home. We believe ASYV can serve as a model of how to heal a traumatized society through caring for its children.